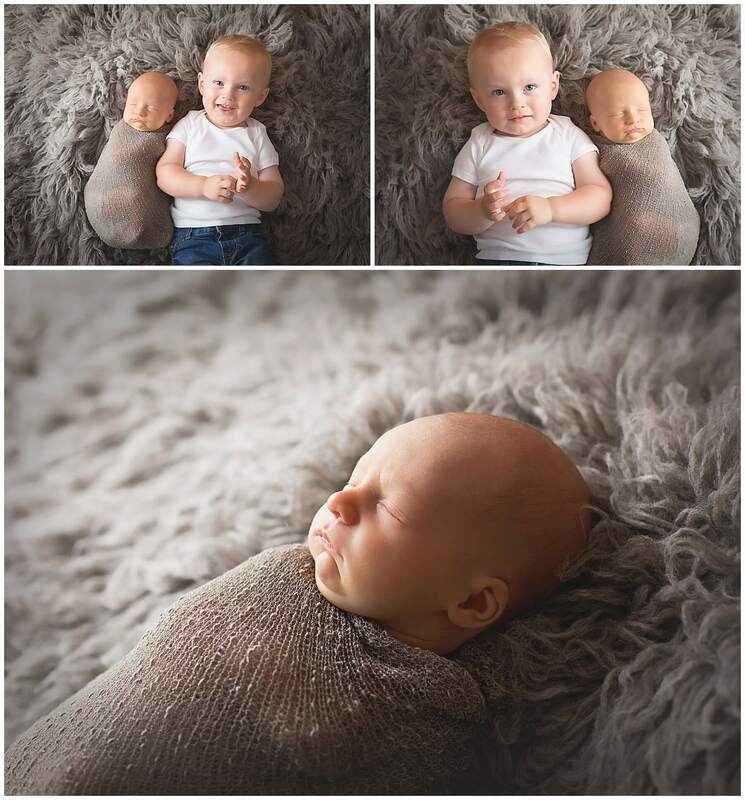 I am so thankful this sweet family came to me not once, but twice, to my little studio in Orting for their sons newborn sessions. I have been so lucky to capture Luke and Kassandra’s boys, Noah and Eli, in those fleeting moments as newborns, as well as in between! I got a visit from them in the Fall for family photosat Wright’s Park in Tacoma before little Eli came. It was so fun to see how much Noah had grown, and to see just how much little brother Eli looked like him as a newborn. I was also supposed to do Kassandra’s maternity session, but sweet Eli had other plans and arrived three weeks early! He definitely surprised us all! But I am thankful he did and I got to snuggle the cute little guy and get another visit with this wonderful family. 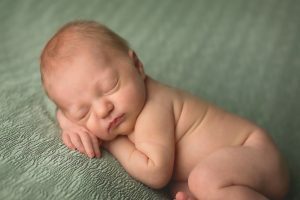 I love when clients come back to me and I get to document multiple babies and milestones to be cherished for decades to come. It makes my heart smile! 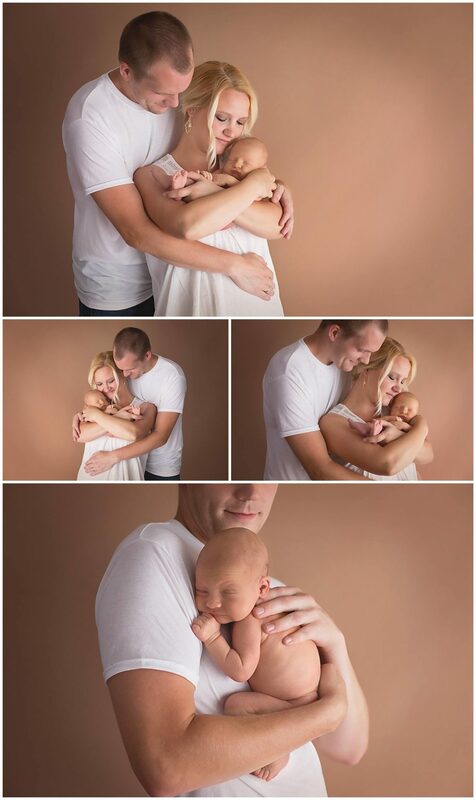 Introducing Eli and his beautiful family! Leave a little love in the comments below! 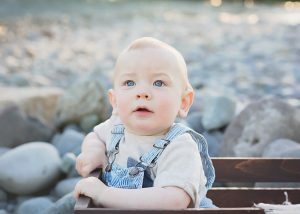 Chelsey Grant Photography’s studio is located in Orting, Washington, just outside of the Puyallup, Sumner and Bonney Lake areas. It is easily accessible from highway 410 and highway 162. 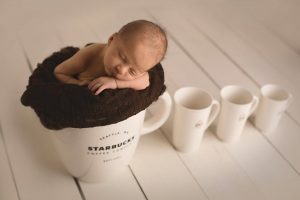 The studio is fully equipped with everything needed for your newborn session, although props or special pieces to your family are always welcomed to add to the photography session. 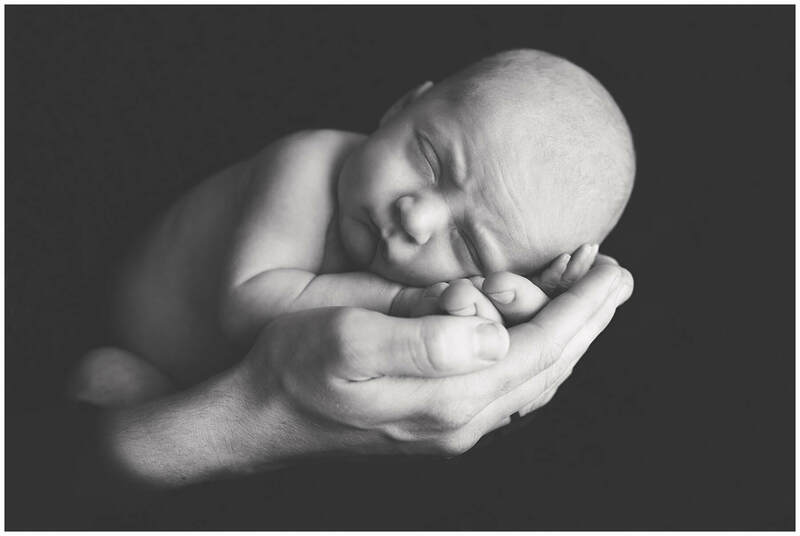 Contact me at Chelsey@chelseygrantphotography.com to book your baby’s milestone session. Chelsey Grant is a photographer based out of Orting, Washington. 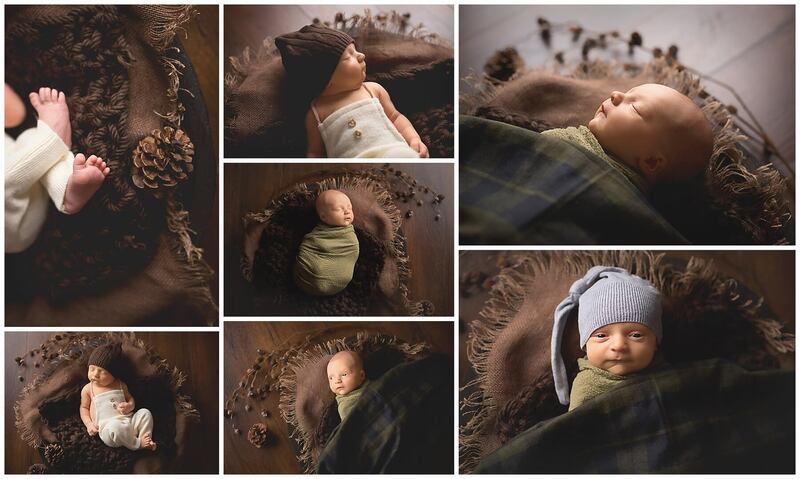 She specializes in professional portraiture of newborn, maternity, baby’s and family photography. Chelsey Grant Photography serves the Tacoma, Puyallup, and Seattle areas.